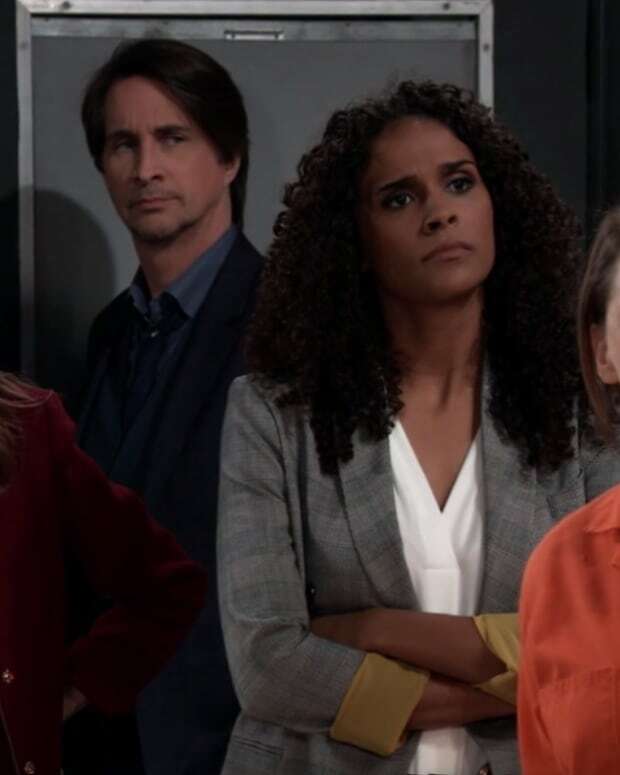 Perkie's Observations: Will Julian Find Who's Framing Him on General Hospital? Carly reminds Morgan that he promised he would see a doctor. She feels it would give Sonny peace of mind. 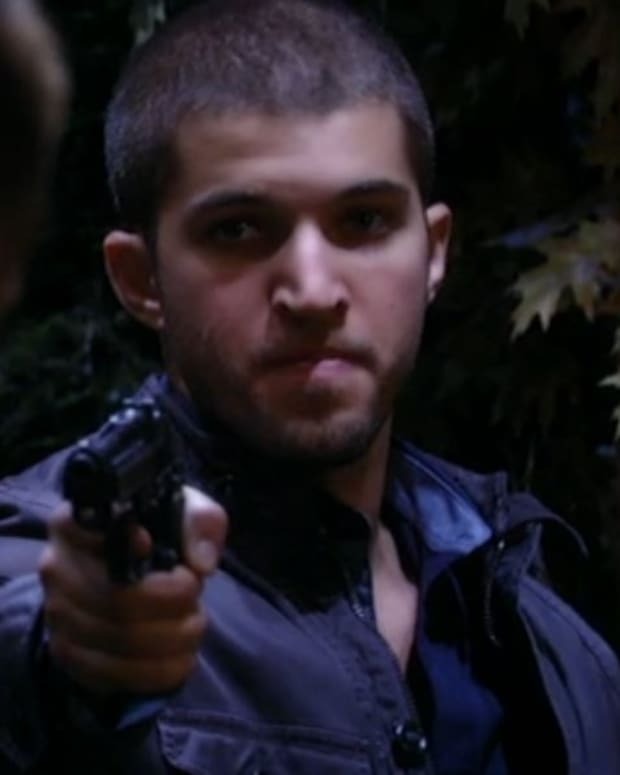 Morgan&apos;s too busy wanting to avenge his father&apos;s shooting and trying to stop Julian from striking again. Michael says Julian will be handled, but not by Morgan. He reminds his brother that Sonny has gotten rid of a lot of people over the years, but not by getting his hands dirty. Michael tells Morgan to be patient, for Sonny&apos;s sake. Alexis worries about Julian&apos;s safety and wants him to go into hiding. Julian needs to find out who set him up and promises that he&apos;ll take care of himself. Dillon toasts his father new appointment as district attorney. He warns Paul that he&apos;ll be taking on the mob. Paul claims to be ready to take on the mob and make everyone pay for their crimes, including Ava. Sam wonders if Patrick is upset that she didn&apos;t accept his proposal. He admits the timing was off, seeing as it&apos;s her anniversary. Sam promises she will be ready soon to accept. Liz reminds Jake that this is the anniversary of the day they met after the car accident. She tells him that she thinks they should get married today. Jake says it doesn&apos;t feel right to be celebrating when his good friend Carly isn&apos;t. He suggests November 6th, since that&apos;s the day Liz asked him to move in with her. Ava tells Scotty that she wants him to get Avery back for her, since he didn&apos;t get her the recording. Scotty wants money. Ava offers him 1 million dollars. Julian gets home and tells Ava what happened at the cabin. He says he needs to find out who&apos;s setting him up. He asks for her help in reaching out to their associates. Ava promises to help him figure it out. Michael points out that Julian may not be the shooter. Carly brings up Ava as a possibility. Morgan feels Ava&apos;s only interested in Avery. Carly worries that Ava will come after the baby. Carly decides to get Ric to help legally fight Ava despite Morgan&apos;s concerns that he doesn&apos;t trust Ric. Carly has Sabrina bring Avery to the hospital. Ava shows up at the hospital to see Avery. Perkie's Observations: Will Morgan Kill Julian on GH?